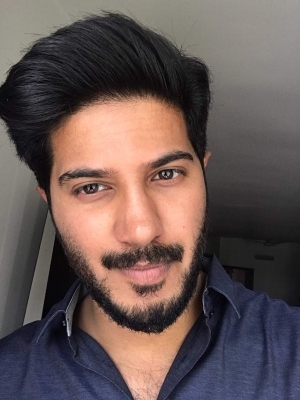 Chennai, July 28 (IANS) The Tamil poster of Dulquer Salmaan’s next Malayalam release “Solo” was unveiled on Friday to coincide with his 30th birthday. The film has been shot simultaneously in Malayalam and Tamil. Also titled “Solo” in Tamil, the film’s Tamil poster was tweeted by Dulquer on Friday. Directed by Bejoy Nambiar, “Solo” also stars Arthi Venkatesh, Dhansikaa, Aishwarya Rajesh, Dino Morea, Neha Sharma and Sruthi Hariharan. Tipped to be a romantic thriller, the film has been shot in Tamil Nadu, Kerala, Mumbai and Ladakh. The film marks Nambiar’s Malayalam debut. His “David” was released in Tamil as well. Produced by Getaway Films and Abaam Films, Athe film has music by Govind Menon and Siddharth Menon.